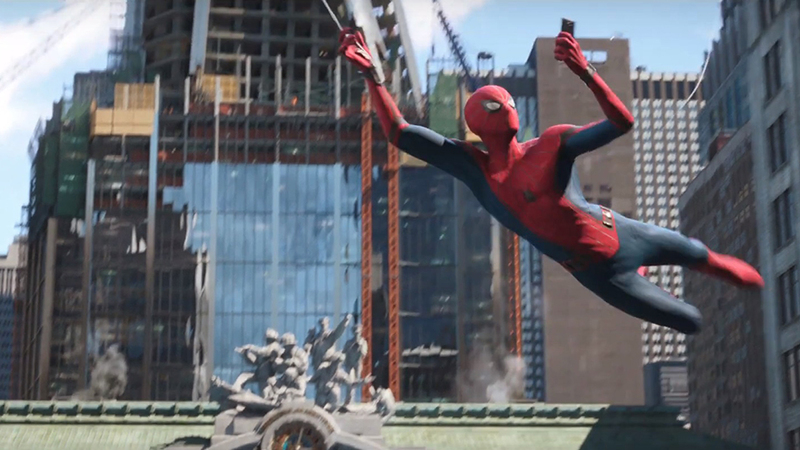 The Spider-Man: Far From Home teaser trailer brought a few surprises and exciting reveals. Can you say Jake Gyllenhaal as Mysterio? 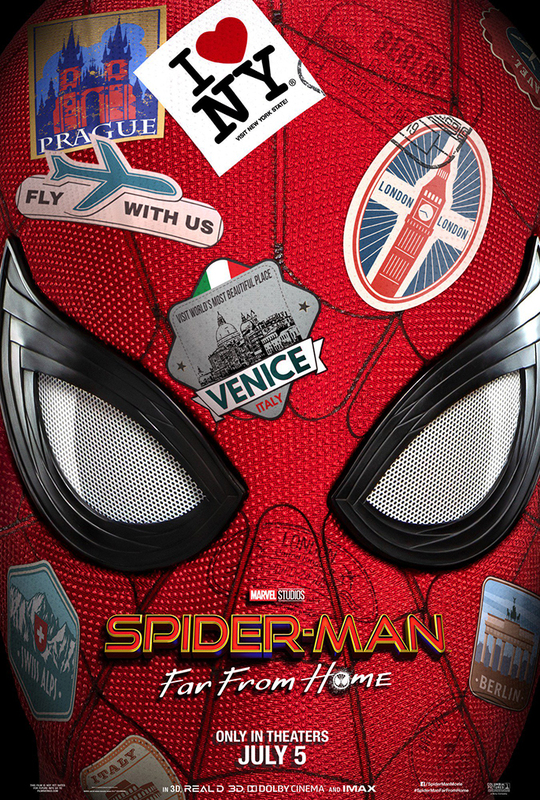 The sequel will follow Peter Parker (Tom Holland) as he heads to Europe on a school trip which gets hijacked when Nick Fury (Samuel L. Jackson) shows up. Web-slinging and one-liners ensue as Spider-Man takes on a new set of villains. The teaser also left us with plenty of questions regarding Avengers: Endgame. And what does this mean for Peter’s future in the next phase of the Marvel Cinematic Universe? 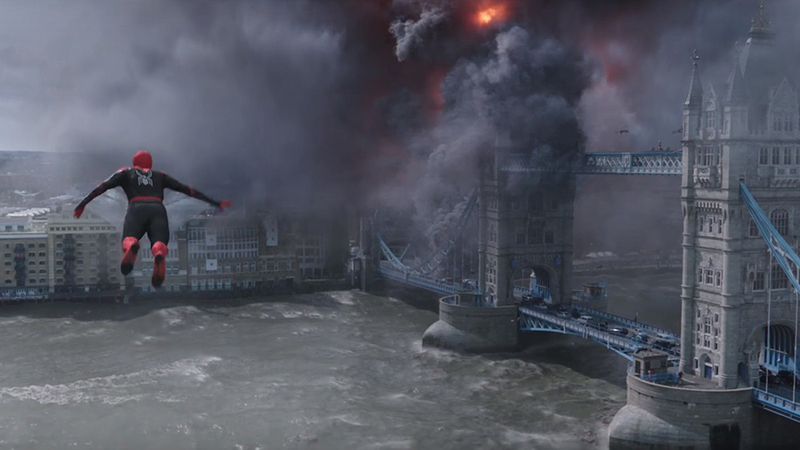 We will have to wait until its release on July 5 to really find out, but until then here are six sticky questions Spider-Man: Far From Home has us dying to know. Marvel Studios president Kevin Feige previously confirmed that Spider-Man: Far From Home takes place minutes after Avengers: Endgame. In the new trailer, there doesn't appear to be any residual aftermath (or even mention) of any of the events related to Thanos' infamous disappearing act that turned half of our beloved heroes to ash. 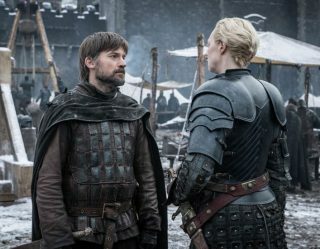 Of course, it's likely the trailer intentionally avoided any clues that could spoil the events of Endgame. We still have to wonder if whatever does transpire results in an alternate timeline. One of the biggest theories is that time travel will be used to fix the damage caused by Thanos, but we won't know until Endgame how the actions of the Avengers will ultimately affect the timeline. In the comics, Mysterio is a master of illusion. 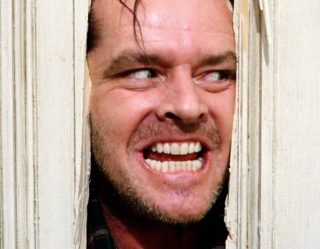 The intelligent and dangerous foe is a gifted special effects artist whose talents sometimes appear almost supernatural. 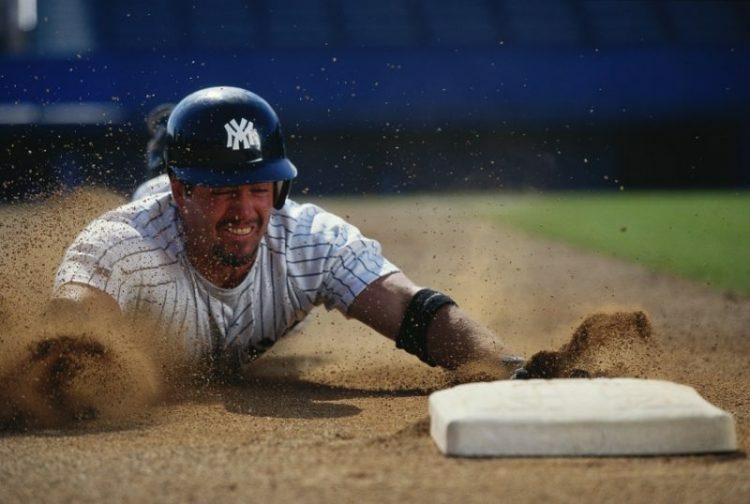 In the source material, though, the character doesn't really have any powers. 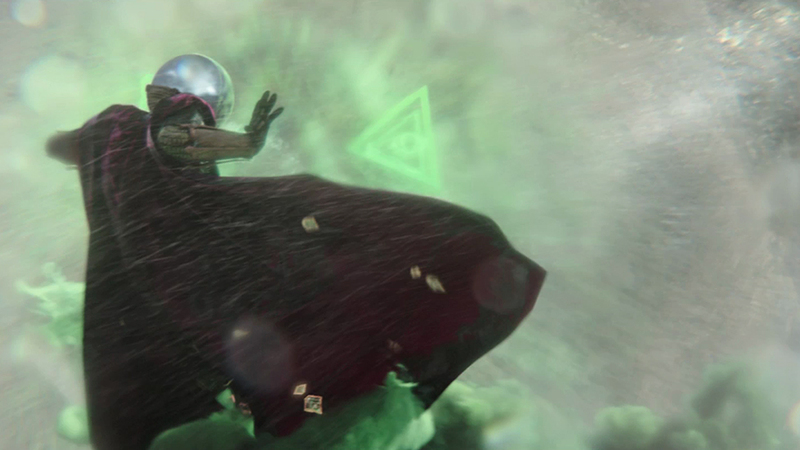 In the trailer, it looks like Mysterio is actually helping to fight off the movie's villains, the Elementals. Since a team-up with Spider-Man never occurred in the comics, could the MCU be changing up Mysterio's origin story? Or, are the Elementals actually a creation of the crafty illusionist, allowing him to help "defeat" them as a way to show off his skills under false pretenses? In Brian Michael Bendis' Ultimate Spider-Man comics, essentially an alternate universe, Fury takes a big interest in Peter Parker. 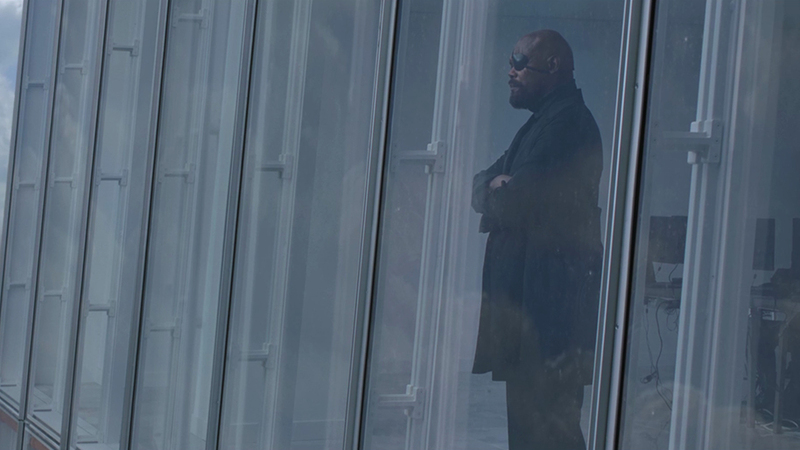 In the Spider-Man: Far From Home trailer, Fury seeks out Peter's help over any other superhero. Could Bendis' work have some influence on the new movie? In Bendis' story, Fury quickly invests in the young man and his abilities as Spider-Man, eventually bringing him on as a member of the Ultimates (Bendis' version of the Avengers). The trailer suggests a paralleled path is being laid out for Peter in the MCU. 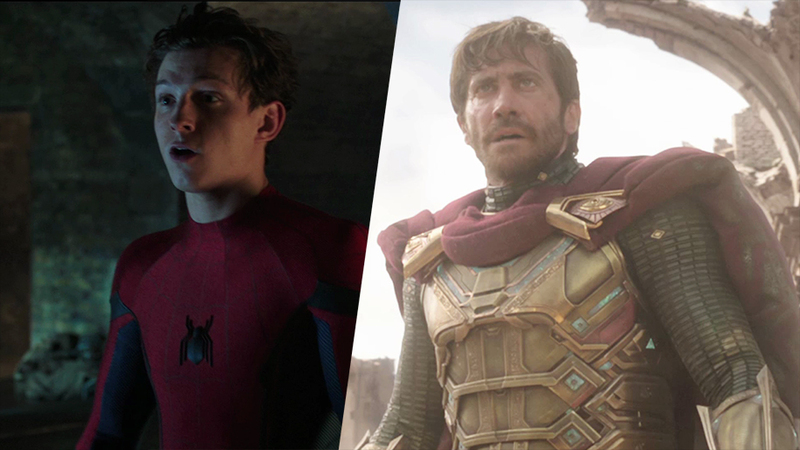 With Mysterio's first onscreen appearance leaving fans confused if he is friend or foe, we have to wonder how much of Far From Home will be based around the relationship between the two characters and the film's larger-than-life antagonists. Unlike Mysterio's special effects, the Elementals powers are very real. In the comics, the group includes Hellfire, Magnum, Hydron, and Zephyr, who control fire, earth, water, and air, respectively. From the teaser trailer, it's possible that a different iteration of the Elementals group might come into play. A few intriguing Easter eggs suggest that the characters in the video could actually be Molten Man, Hydro-Man, and Sandman. How much will these versions of the Elementals really come into play, especially if they end up being tricks manifested by Mysterio? The biggest question on everyone's mind is: where are the other Avengers? 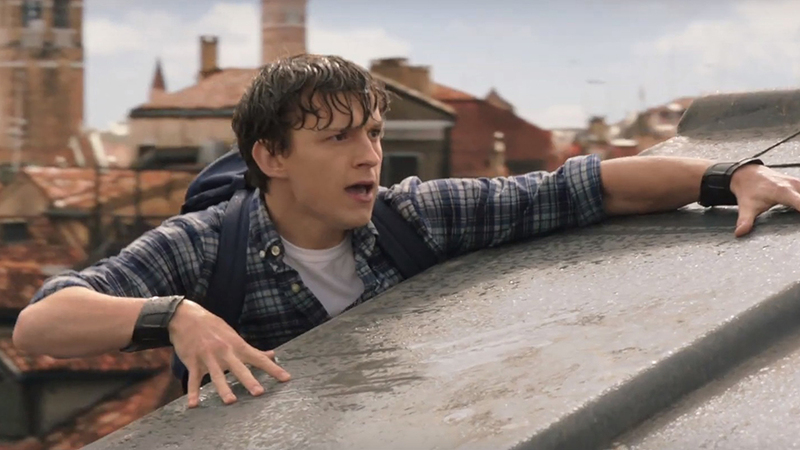 Since Spider-Man: Far From Home will debut two months after Avengers: Endgame, many fans are wondering about the fates of our beloved heroes and what the fallout will mean for Peter. As mentioned previously, the hints in the trailer could be suggesting an alternate timeline resulting from whatever transpires in Endgame. Why is the year missing from Peter's passport? Why are none of the other Avengers available to step in to help Spider-Man? Why does everyone seem happy-go-lucky if these events take place after experiencing a world turned to ash? The questions all lead to the only conclusion we can safely make at this time. Besides a couple name-drops from a side character, there seems to be no trace of any of the original superheroes. Whether that's indicative of them perishing or simply being busy elsewhere remains to be seen. So what's the endgame for Spider-Man: Far From Home? There's a scene in the trailer where Happy (Jon Favreau) is talking about being "all alone." Peter obviously has his non-superhero friends backing him up where they can, but it sounds like Spider-Man will ultimately have to face this threat by himself. 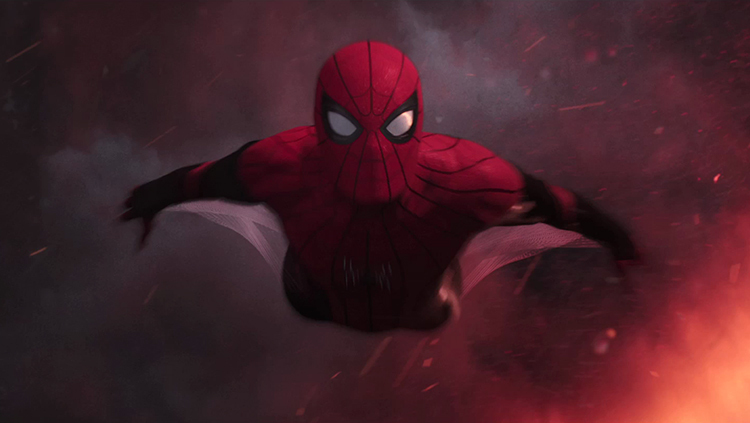 With Fury seeking out the teenager to step up, Peter's potential growth in the sequel feels like the launch into the next phase of the MCU, with Spider-Man acting as the face of a new generation of superheroes.